As with all things in Scouting, being prepared is key. Below is a list of personal gear and a list of troop gear Mr. Dwyer made for mid winter camping in the woods. The list is intended to be revised based on a camping location, available shelter and a weather forecast. In other words, if we are going to Camp Nobebosco where there is no available shelter and the forecast is for below zero weather you want to add more layers of clothes, bring that extra fleece blanket and maybe consider buying a balaclava. If precipitation is forecast, especially freezing rain, you need to make sure you have good waterproof outer layers. Another example, Hawk Mountain in November can be pretty cold but there is always the shelter and warmth of the main lodge for emergencies. 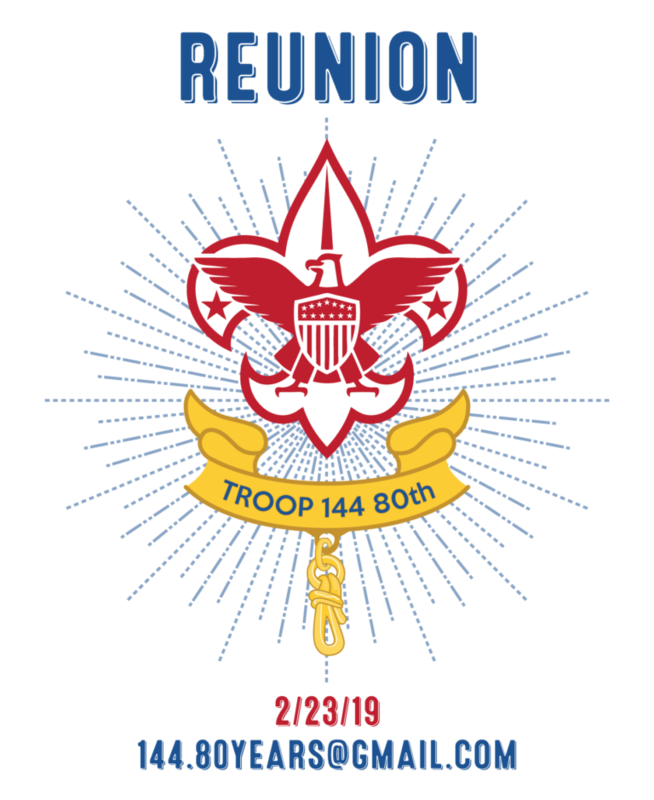 When it is just troop camping at Hawk, the scouts usually camp in the Adirondack cabins. 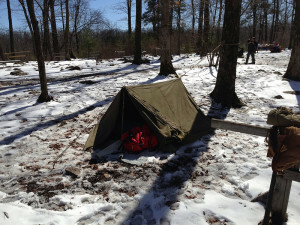 Even with a tarp hanging over the open face, Adirondacks can be pretty cold. At events like Commando at Hawk, there can be so many scouts present, some (or all) scouts will need to sleep in tents. 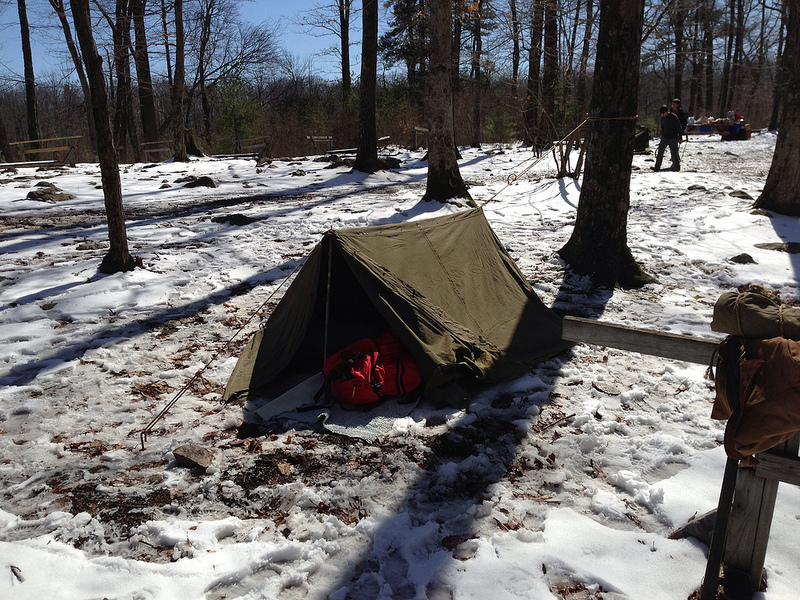 Our canvas tents are much warmer than the Adirondacks. So the list below is to serve as a guide of things you should bring for cold weather camping, but should be revised appropriately based on forecast and location.